Miami, our Public Adjusters will work hard on your behalf to get you the highest settlement they can. Do not attempt to file an insurance claim on your own, and hire our experts at Action Public Adjusters instead. Our company is owned and operated by Joel Anidjar and his team of adjusters. We understand that it can be intimidating to have to speak to your insurance provider, so we will do it for you! Our adjusters will do all of the negotiating on your behalf! Whether your damages are a result of a fire, flood, lightning, theft, vandalism, fallen tree, or any other incident, we can assist you. We will send an adjuster to your residential or commercial property to do a free inspection. If there is a no recovery you will not have to pay any fees! If there is recovery, we will only collect payment after you receive your settlement. Our Miami public adjusters, will file your insurance claim on time and without mistakes. By accurately filing your insurance claim it will be processed faster and you will receiver your settlement sooner. We will work hard to maximize your settlement, and will not allow your insurance provider offer you anything less than what you are entitled to receive. We know this is a stressful time for you, so we will do everything we can to make it smoother. Our public adjusters will take care of everything on your behalf! To get started, give us a call to schedule a free inspection. 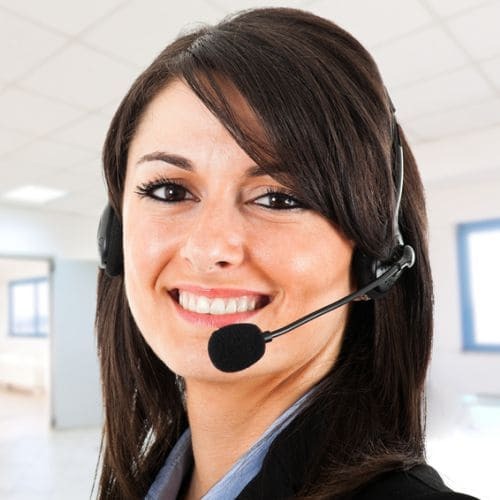 Our professional staff can speak English, Spanish, French, and Hebrew to better accommodate you. We look forward to hearing from you!